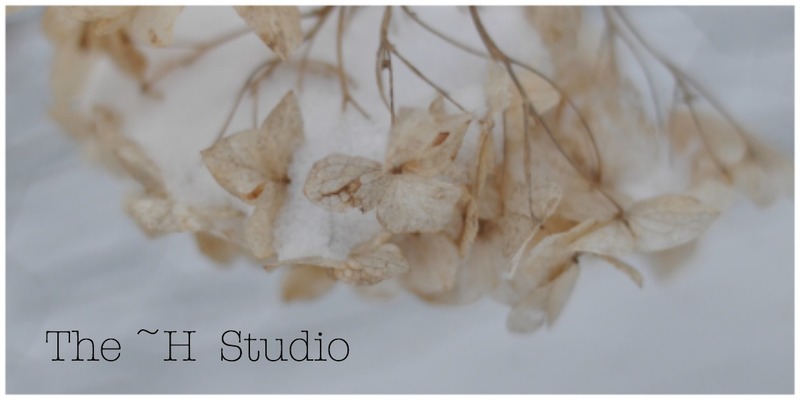 The ~H Studio: quiet times -- finally! It's during times like this, when there are no crazy twists to our days and nights, when I feel like we're gaining ground and not treading water. When our schedule is mellow, easy day to day, some of the only changes are what's on the menu for that night, or who will be showering. These calm and quiet times allow me to catch up, plan ahead and reflect. These times are GORGEOUS. If they could be represented by weather, it would be during a snowstorm (ironically) when yo have no choice but to slow down and enjoy each other's company. You are 'stuck' (in a beneficial way) where you are, so you immerse yourself in your home and those around you.